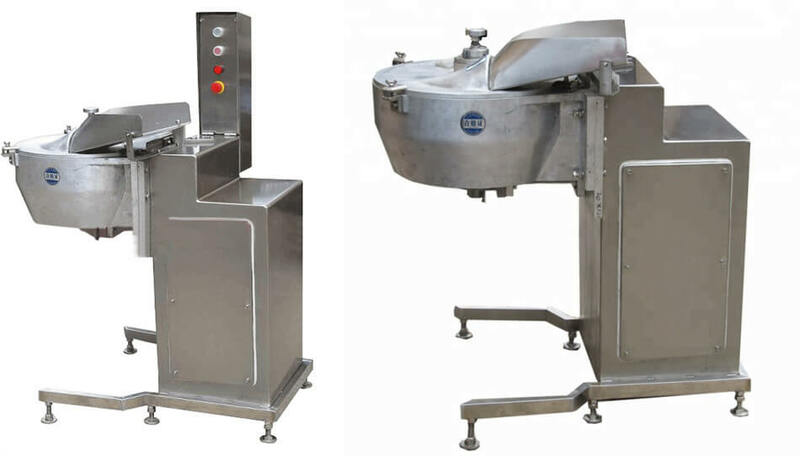 The ginger slicing machine is a new type and high technology ginger cutting machine, it employs Japan advanced technology and improved by us, with high precision and low error, the ginger slices processed by it are uniform and smooth, and the thickness of the slices can be adjusted conveniently. It is the essential equipment for ginger processing. 2. Cutter is made of chromium alloy stainless steel, cutting neat, the finished products are uniform and in beautiful shapes. 4. Through the up-down adjustment, the cover can prevent cutting things residue from accumulating. 5. The delicious Sushi ginger slices can be cut by our advanced ginger slicing machine. How to Clean the Operating Parts of The Machine? 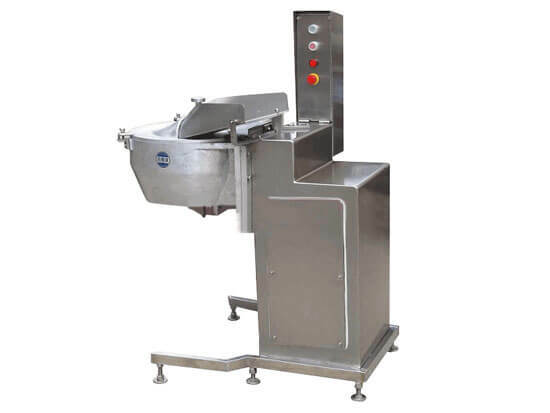 First, remove the lid and tool, and then loosen the bolts, the disc lift up can be removed from the machine, so as to clean the disc and inside of the machine easily.